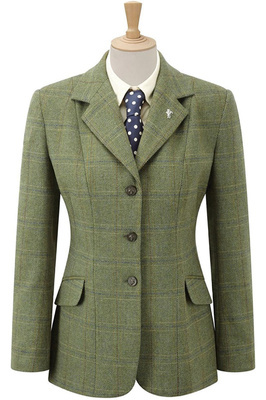 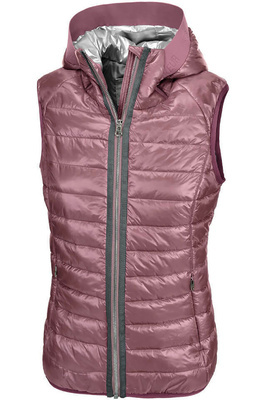 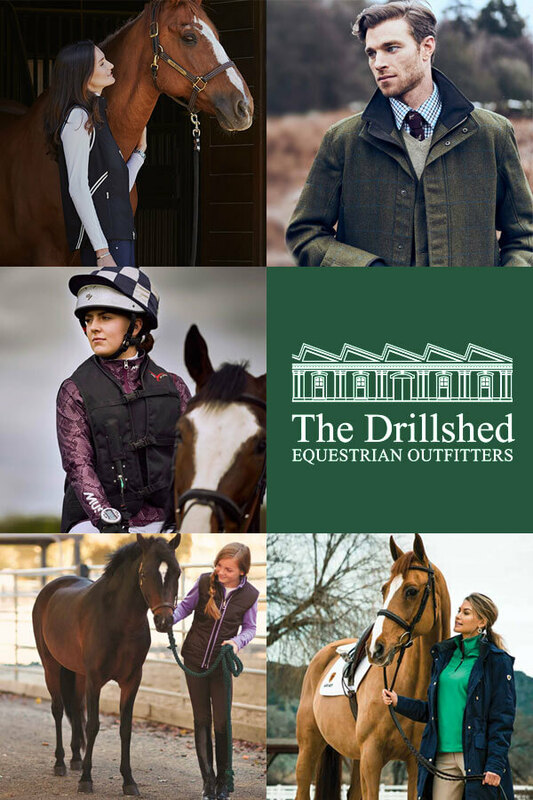 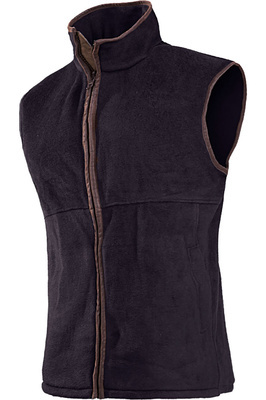 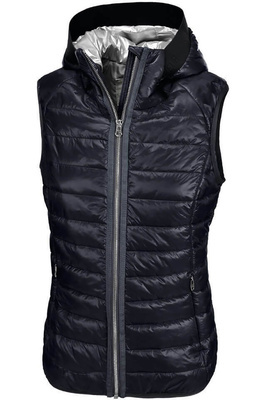 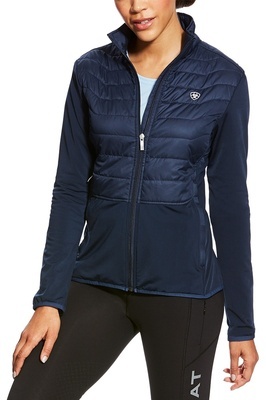 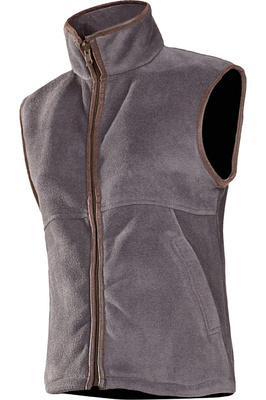 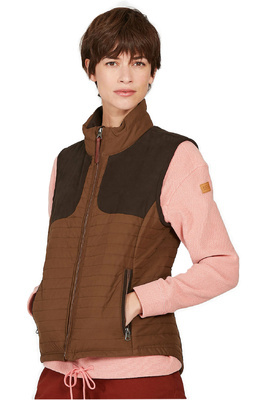 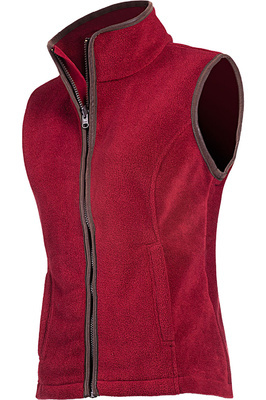 Keep warm and dry and make sure you look good whether you’re at the local show, out competing, at home training or on the yard, with these fabulous ladies jackets and gilets from the finest brands. 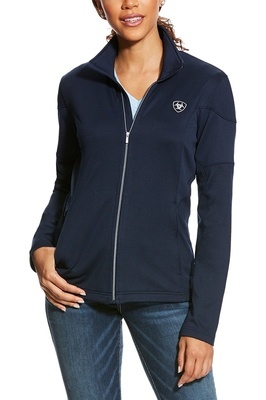 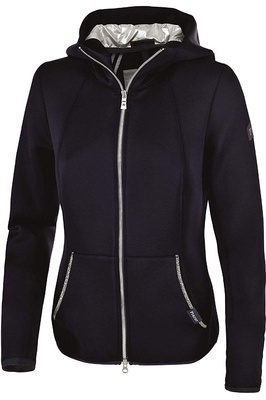 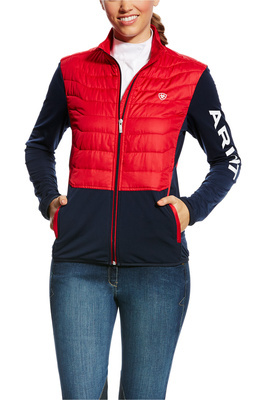 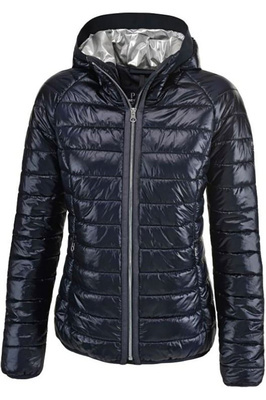 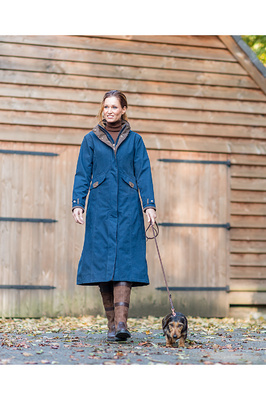 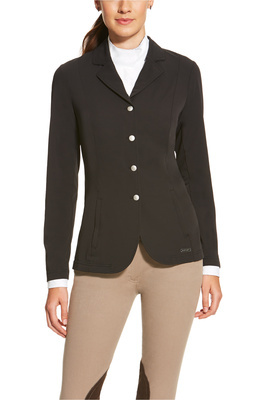 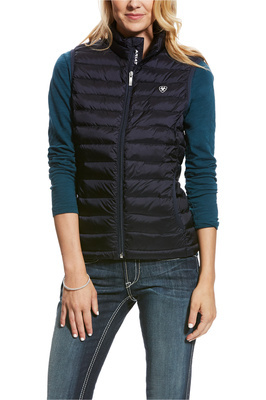 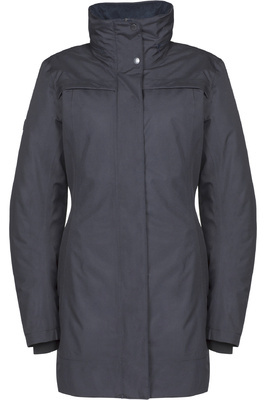 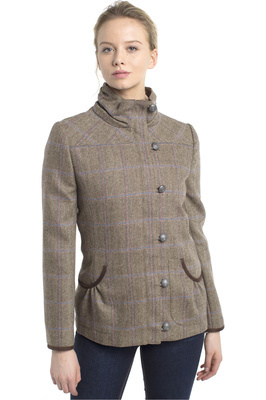 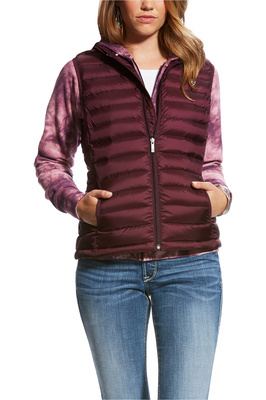 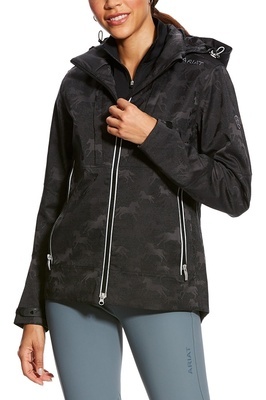 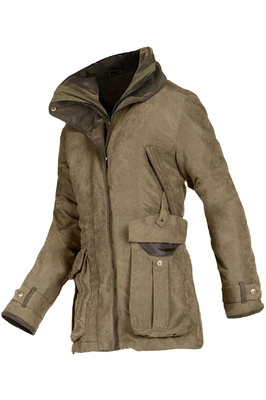 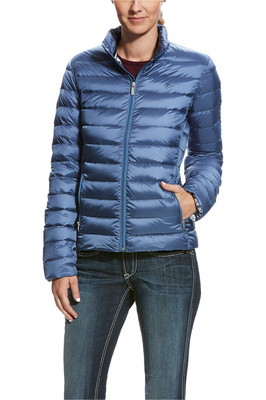 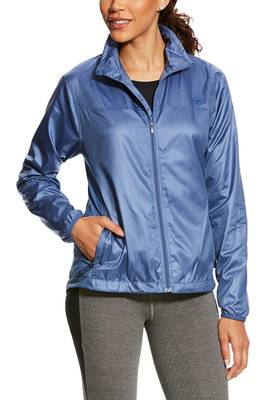 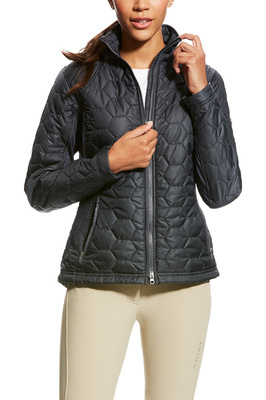 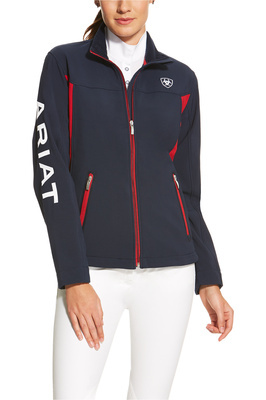 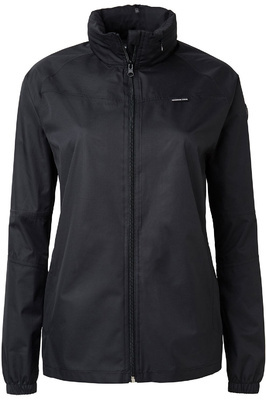 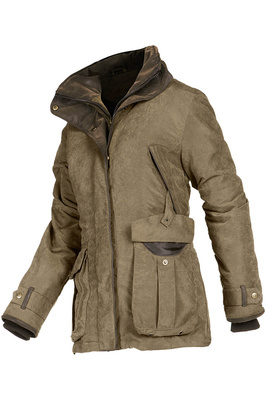 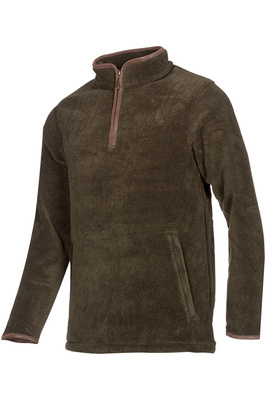 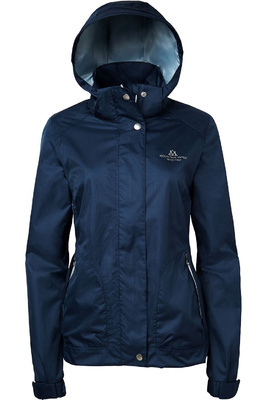 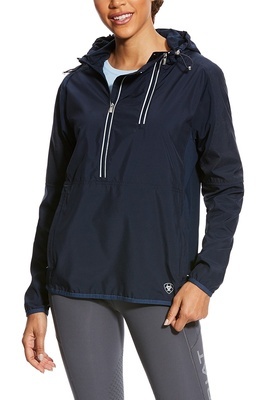 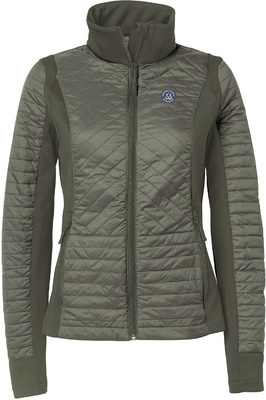 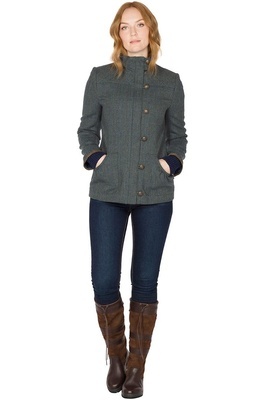 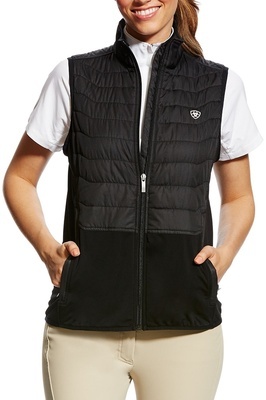 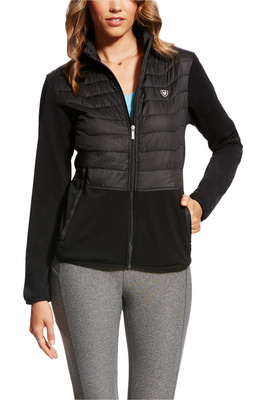 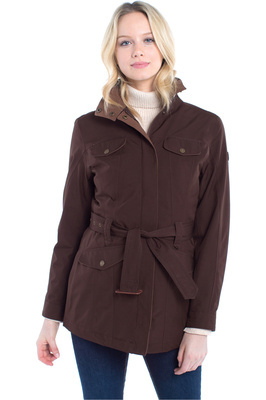 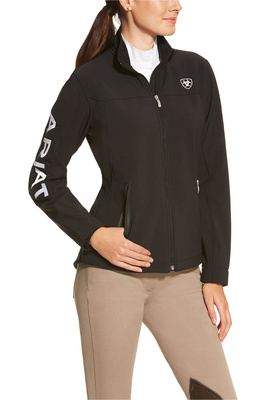 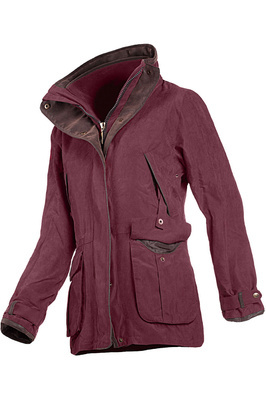 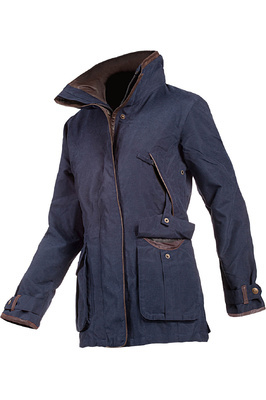 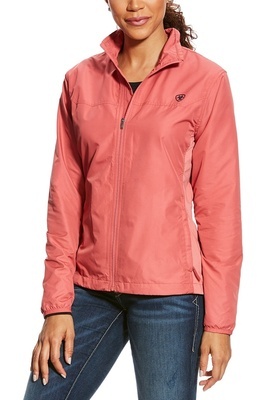 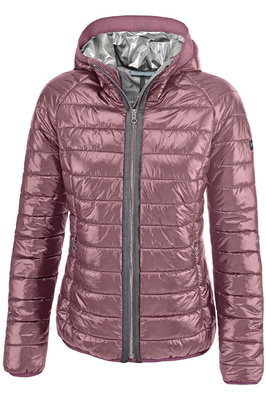 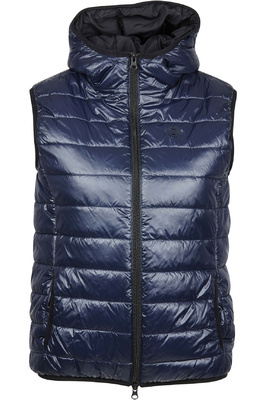 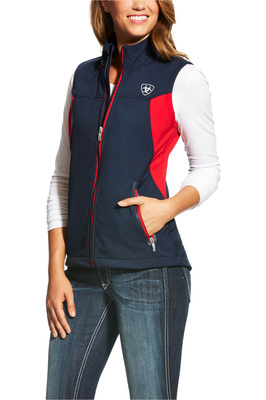 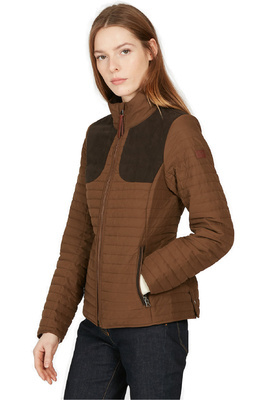 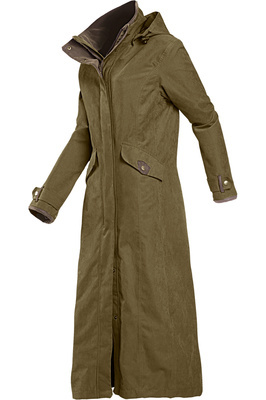 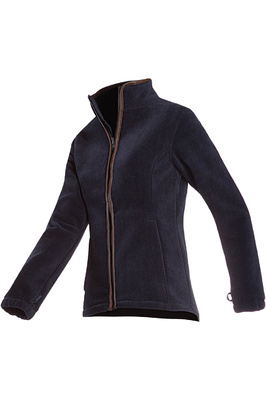 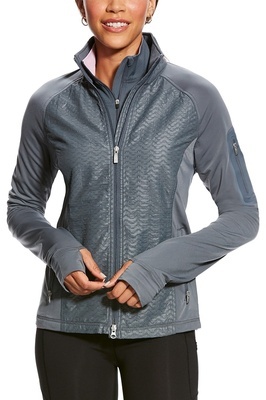 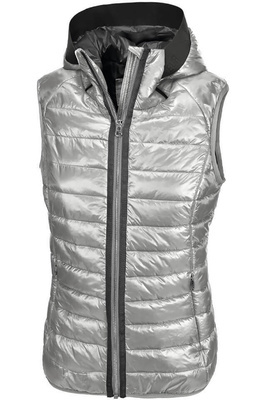 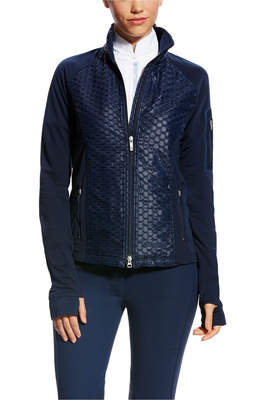 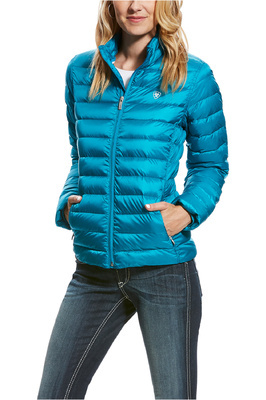 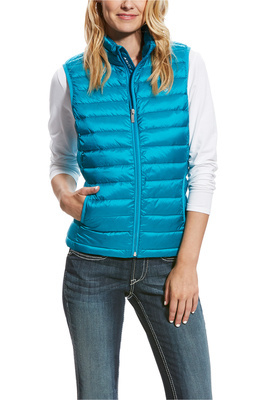 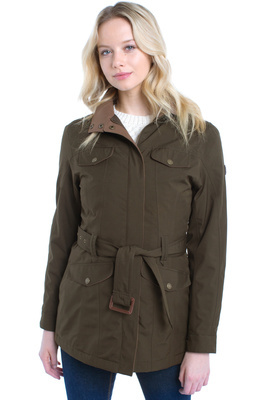 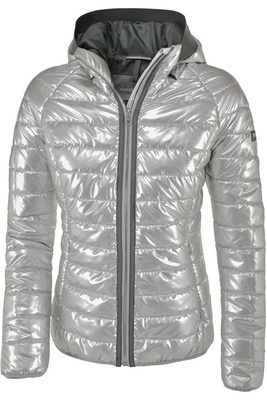 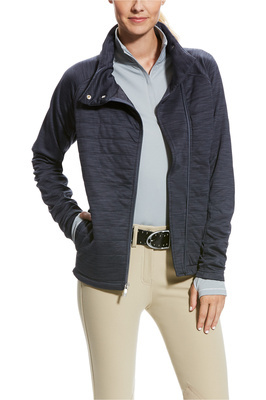 See the latest collections from Ariat, Musto, Pikeur, Dublin and Harry Hall and many others. 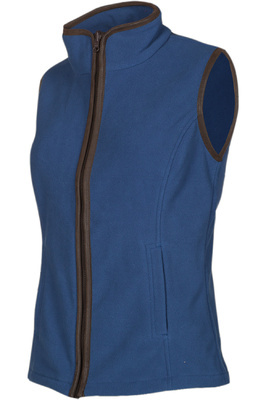 Stylishly cut from hardwearing, high performing technical fabrics, you can be confident you will always feel comfortable and look great.